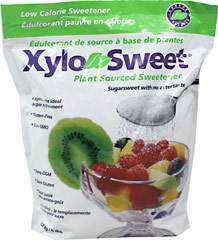 Xylitol is a sugar alcohol that is naturally present in small amounts in various fruits and vegetables. It was originally extracted from birch trees in Finland. 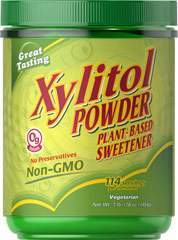 NOW® Xylitol is derived from Non-GMO corn. It is comparable to xylitol derived from other sources, such as birch. 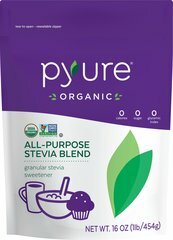 It resembles sugar in consistency and taste, but has a third fewer calories and is a great sugar alternative for diabetics. Xylitol may also inhibit cavities by denying plaque bacteria the fuel (sugar) it needs to erode tooth enamel. It can be used as a sugar substitute in most sugar-free recipes. 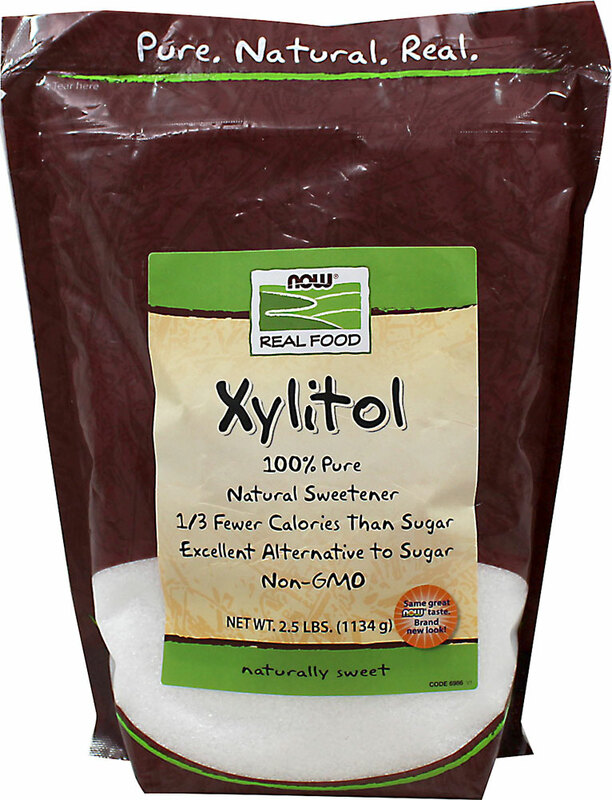 Xylitol is manufactured by NOW® Foods.